To change things up a little today, I have a no-sew project! The link isn’t a step by step tutorial or pattern but more a platform for your own creativity. All you need is some felt, scissors and a glue gun! 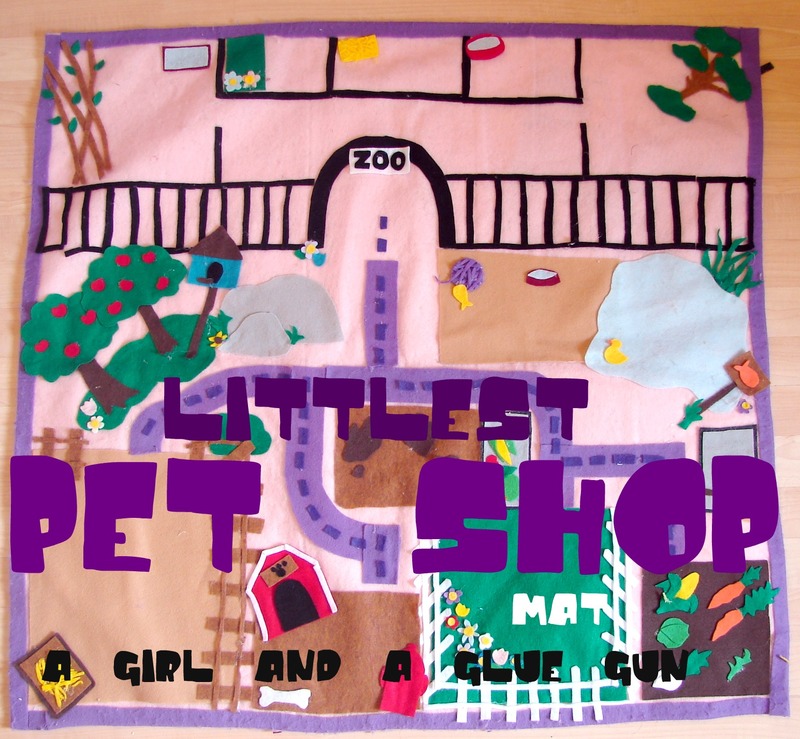 A big thanks to Kim at A girl and a glue gun for this adorable Littlest Pet Shop Felt Activity Mat! This entry was posted in easy projects, fun projects by Stitch To Stitch. Bookmark the permalink.